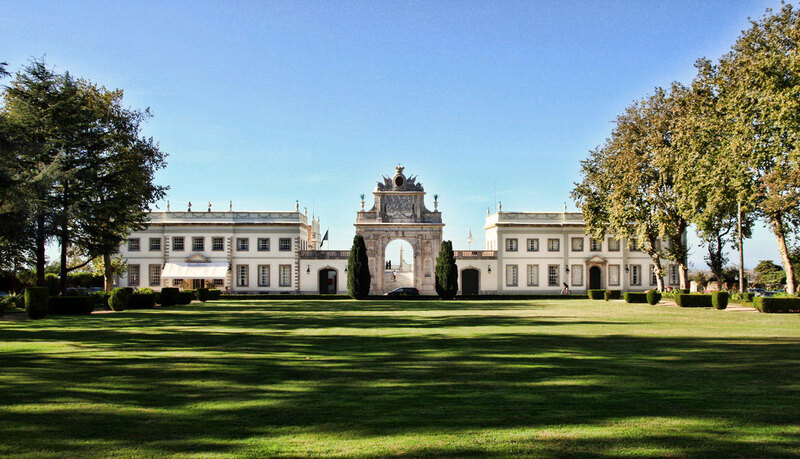 The Palacio de Seteais in Sintra. This 18th century neoclassical palace was built for the then Dutch Consul. It later came into the hands of the 5th Marquis of Marialva who extended it significantly, adding the arch in 1802. These days the palace is known as Tivoli-Palacio de Seteais Hotel, a five star hotel.